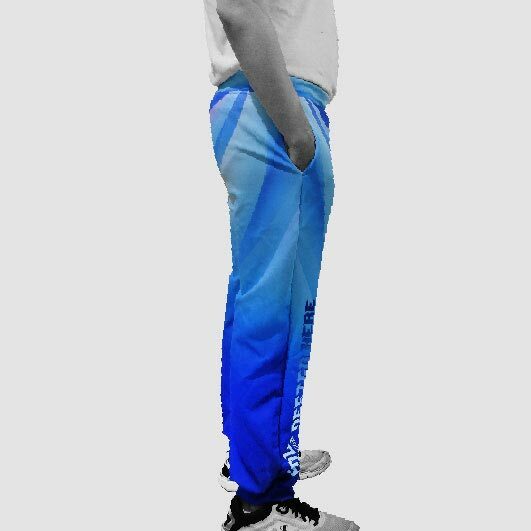 Every era has its own fashion trend and jogger pant is one of the most lovable trends we have in the 20th century. 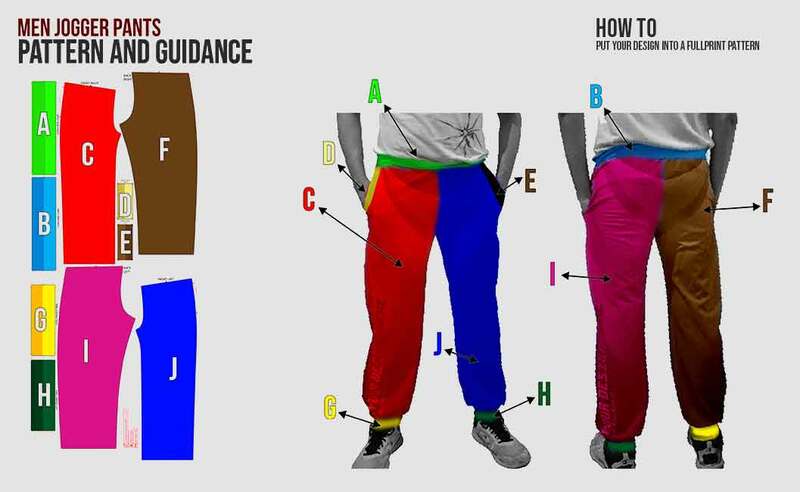 It is such a universal pants everyone love, men and women. Even available for all ages, adult and child. If you have not had one yet, you'd better have one. 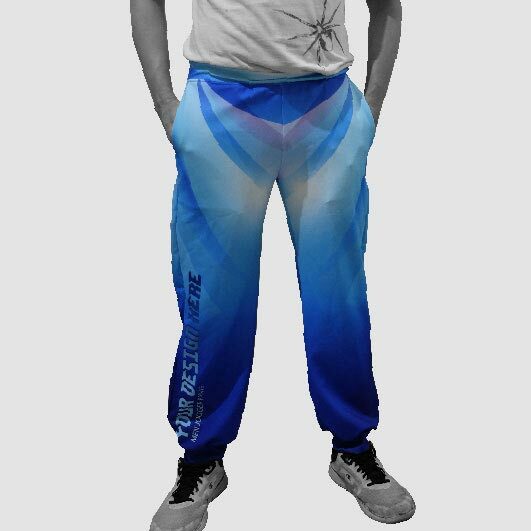 We have men jogger pants that can be aligned with your personal style so this item will be such an exclusive one you will ever have and no one will have the same design as yours. Made of high-quality design so you will have such a durable item to hang in your wardrobe. 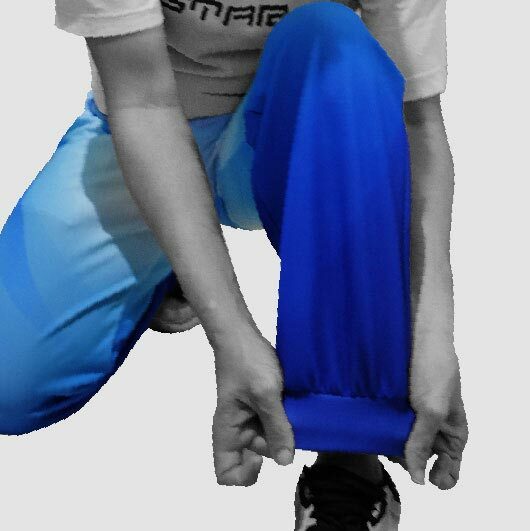 Our men jogger pants are fully customizable. 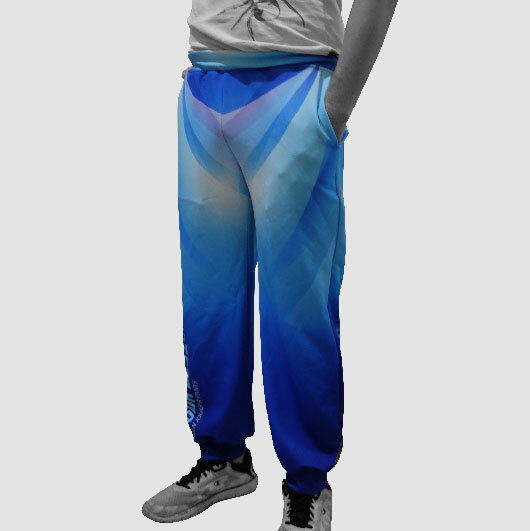 Any designs such as character, beautiful patterns, and clour blocks will result in such a good product if you print it on the men jogger pants and yes the whole part of this pants is your printing area. 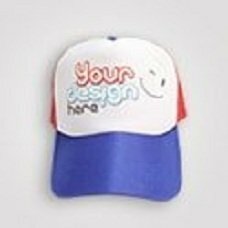 Simply upload your design and our professional team will produce it quickly as the latest advanced printing technology also supports our production core. 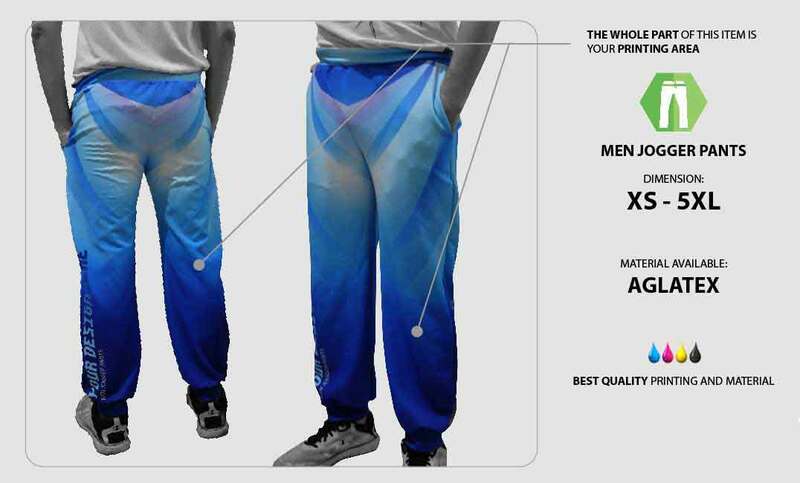 Order your own design men jogger pants now!